Publishing Cylkow’s Torah as an audiobook was a real challenge. After all, one cannot simply read the original 19th century biblical form as if it was written in the present! This challenge was undertaken by a Łódź-based actor Łukasz Bzura (Pinokio Theater), who produced a brilliant recreation of the olden sound of the Polish language. The audio recording was realized in Adam Potęga’s “Studio Sonar” in Łódź. 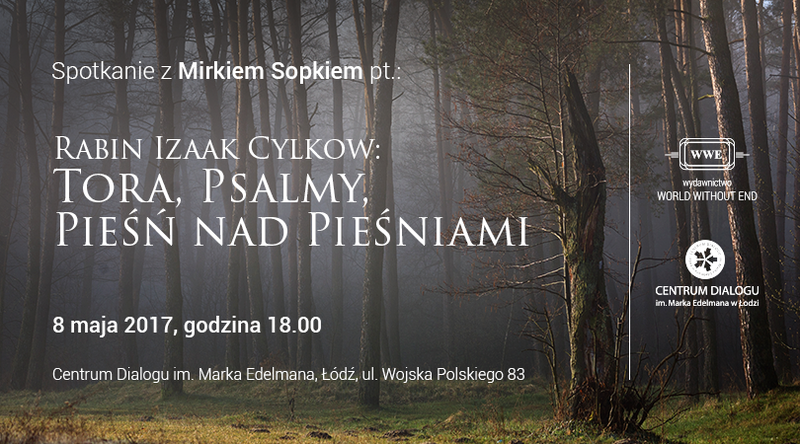 Adam Potęga is also the composer of the musical score whose fragments separate chapters and parshas of the Torah. The audiobook “Torah for Poles and Jews” is available in the Audioteka.pl bookstore. All our audiobooks are available in the Audioteka.pl bookstore. See them here.